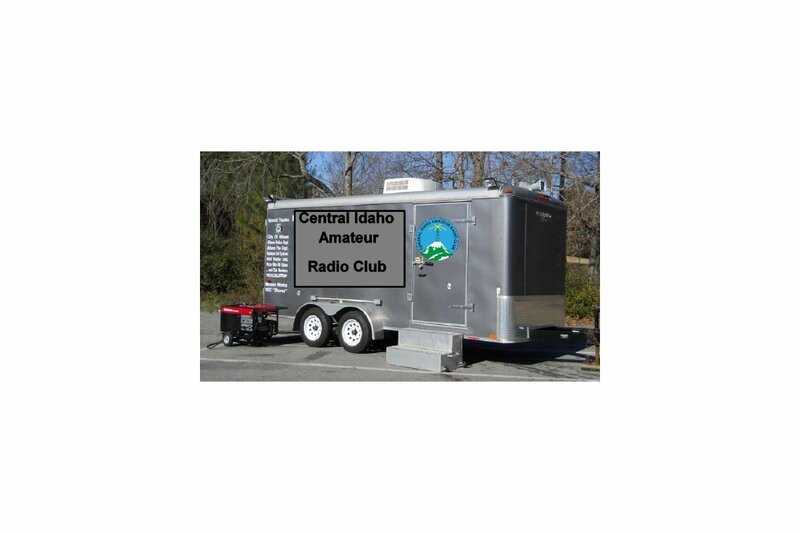 PLEASE DONATE to Central Idaho Amateur Radio Club I'm raising money to benefit Central Idaho Amateur Radio Club, and any donation will help make an impact. Thanks in advance for your contribution to this cause that means so much to me. Our Amateur Radio Club, www.ciarc.org , survives on Donations. 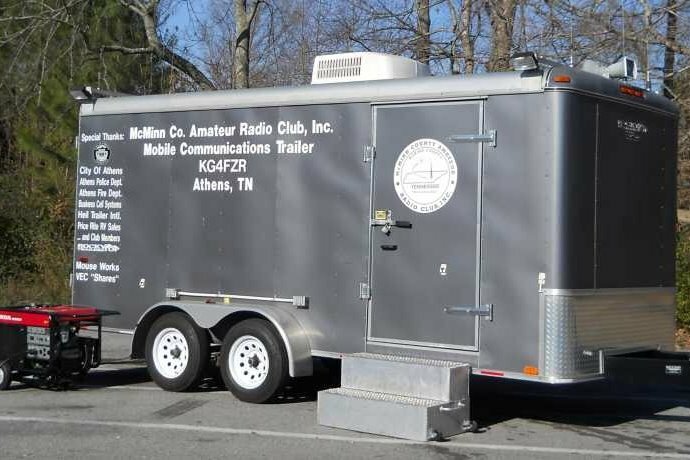 Our goal is to purchase and equip an enclosed trailer as our Communications Center. We provide Free radio communications to our local events that needs help. We also have 1/2 of our members are also members with Valley County Search & Rescue. Sometimes when they are called out on an incident it would be nice to have two trailers to go to different locations. So once we acquire and equip this trailer we would be able to go on their call-outs as well as the second trailer comms. 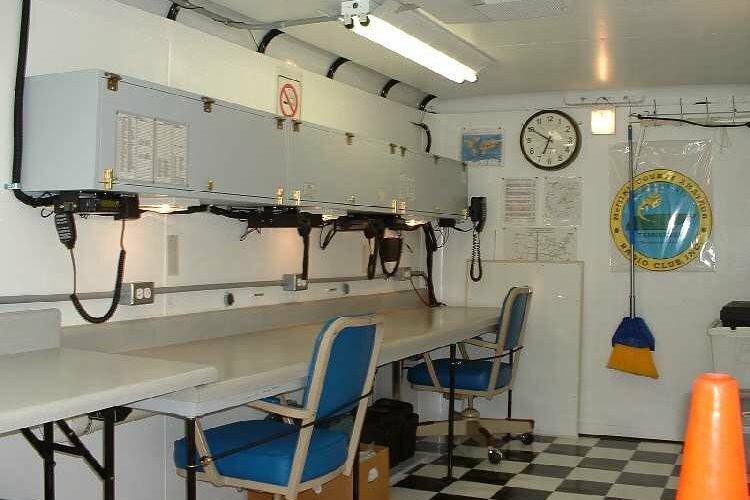 We would also be Idaho Amateur Radio Emergency Ready, in case of any disaster or FEMA call-out. And as you can see on another clubs trailer, and SPECIAL THANKS, names the Donors.